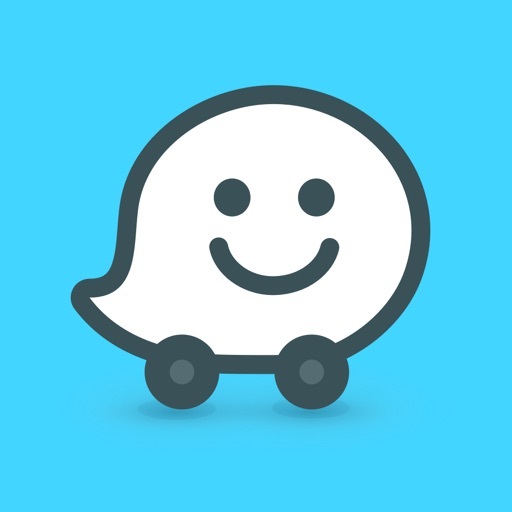 The Waze app is the finest community-based app for traffic and directions. You have seen dozens of apps that give you directions in a bland and thoughtless manner. 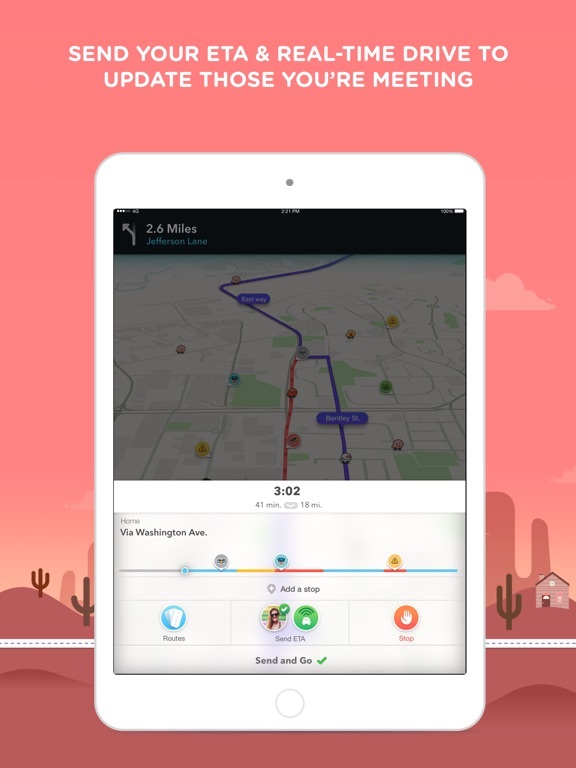 You need more information before your next trip, and Waze provides you with live information that you may participate in. 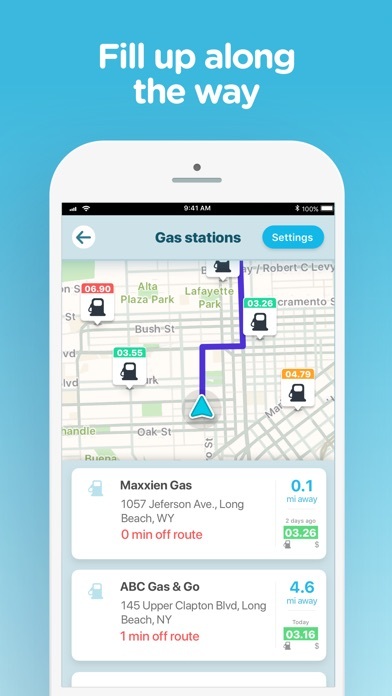 This review shows you how Waze works better than other apps in the travel field. 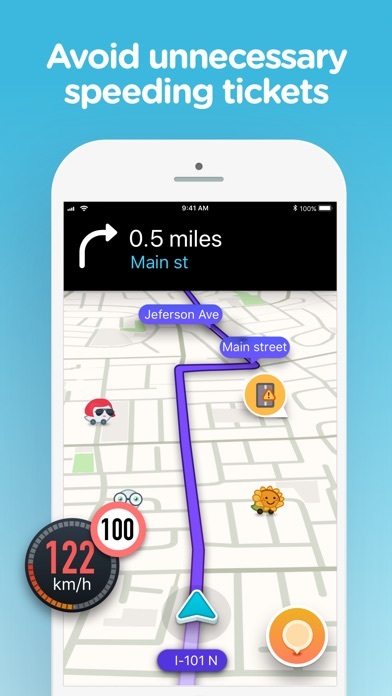 The directions and maps you receive through Waze are no different from any other app. 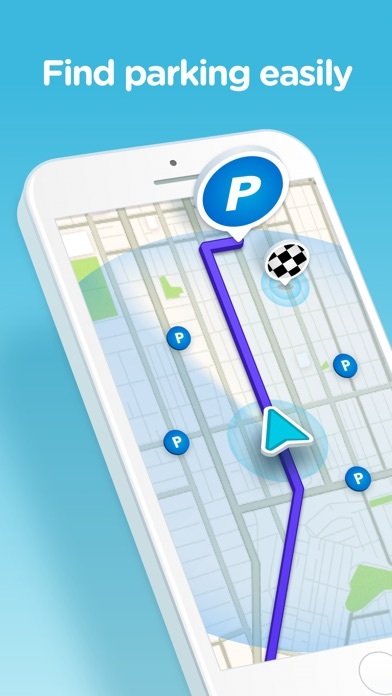 You will see the map appear when you turn on your phone’s GPS, and you will see a route drawn out for you once you select a home and destination point. The app will go much farther once you have gone through the basics, and you must ensure you have taken advantage of the community-related features of the app. 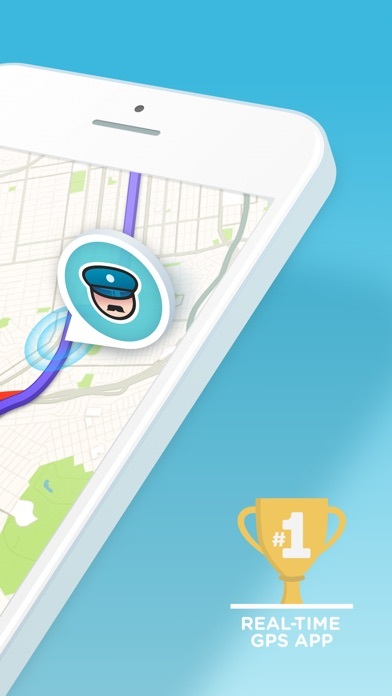 Waze users are consistently adding information about their location. 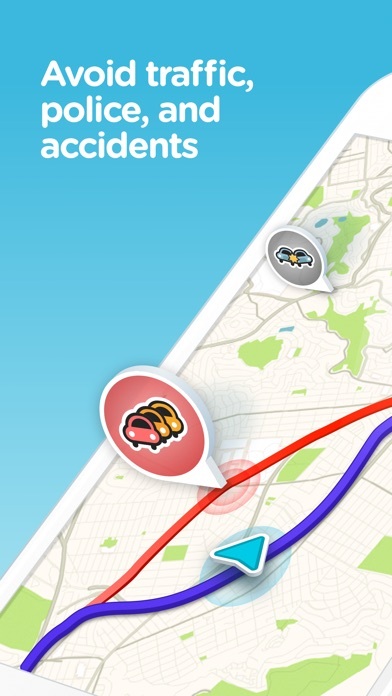 Someone who sees an accident on the side of the road reports the accident to Waze. You will see the accident on the map, and you may drive around the accident. You may report heavy traffic if you are sitting in it at the moment, and you will see a heavy yellow or red line appear on the screen. 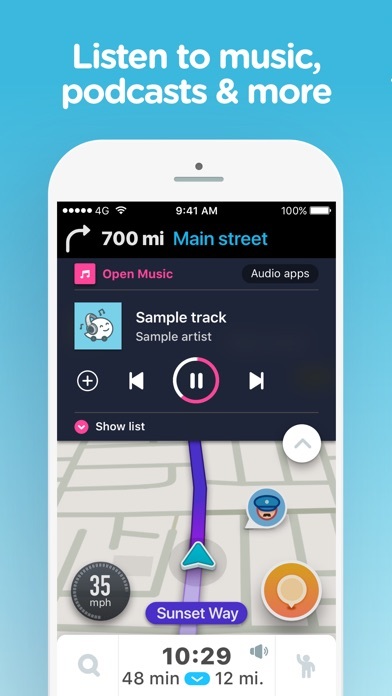 You are interacting with every other person who downloaded Waze, and you are improving the user experience with your input. 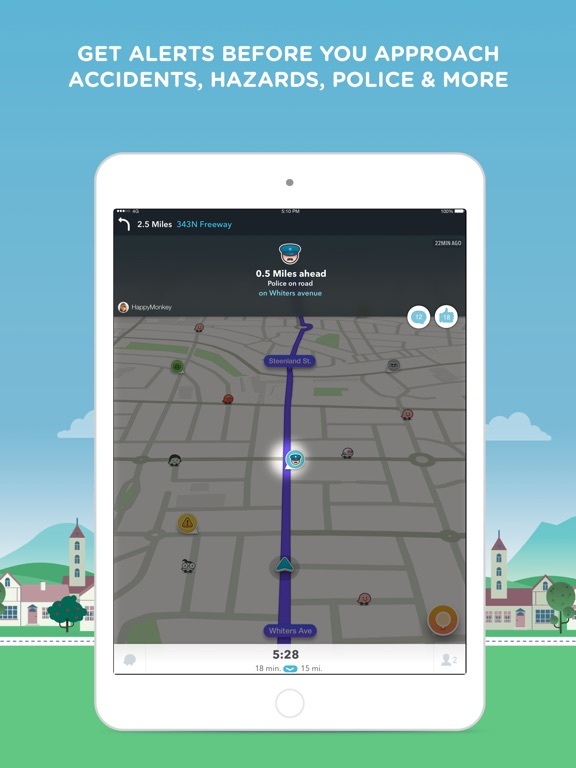 Waze will give you guided directions to any location using a friendly voice. The voice will guide you to your final destination, and you will receive corrected directions if you miss a turn or change your mind. 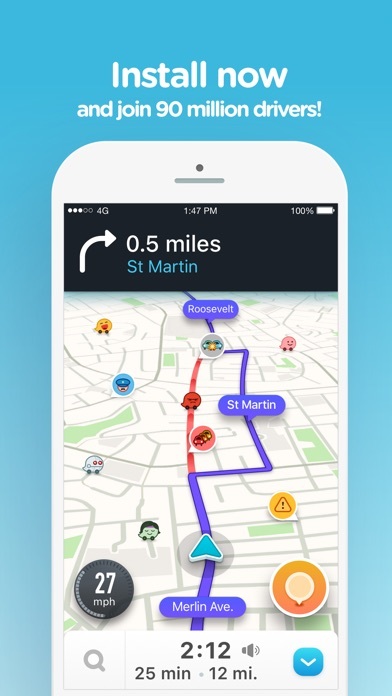 Waze works like any other app, but it provides you with community information as you drive. You will receive an alert for your any location on your route, and you may change your route before you are caught in problematic traffic. 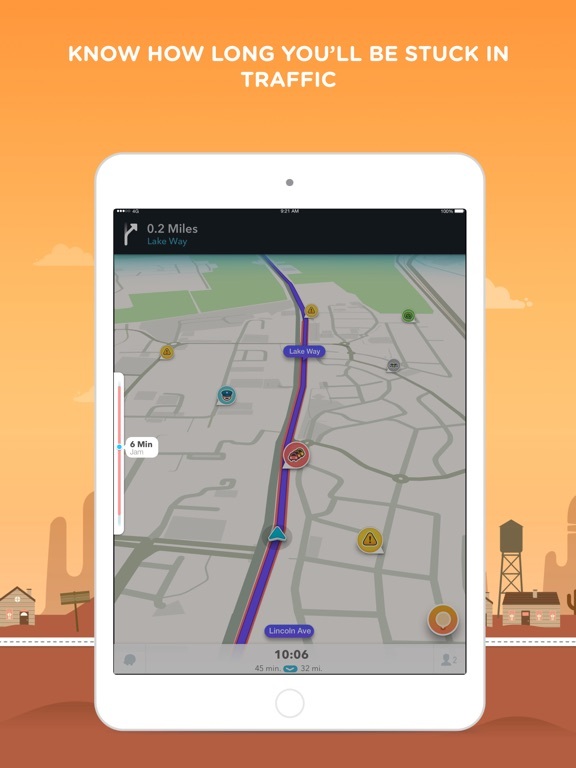 Waze goes far beyond satellites to help you understand every part of your route. You know where you want to go, but you must get there in an efficient manner. 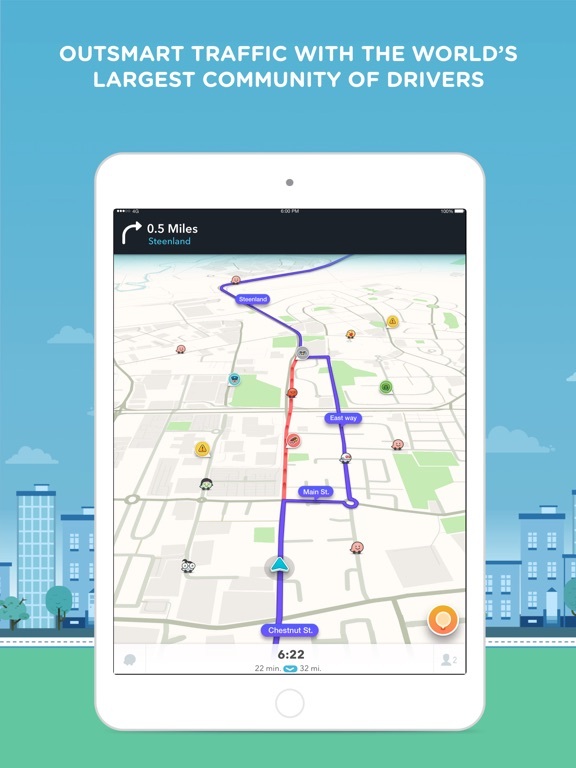 Waze will help you avoid problems that are easy to drive around, and you will get to every destination just a bit faster. 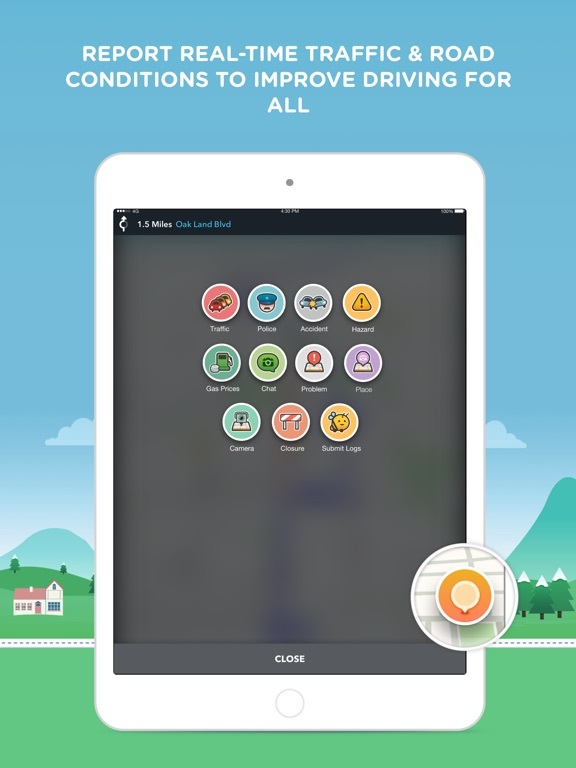 Waze is the only community in the Play Store or App Store that helps you drive safely to your destination. You must test the community for yourself to learn how easily you can get proper directions.